This Salomon winter shoe in the Salomon lovers long known. 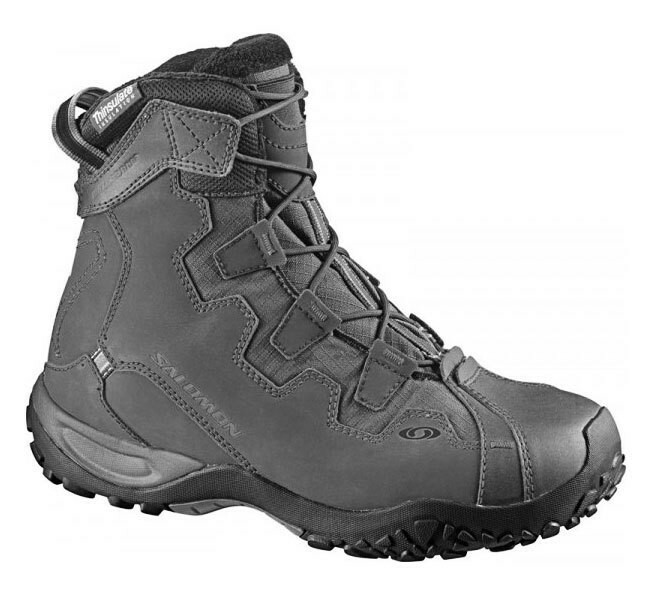 For many years, there is this model in the Salomon winter boots. The shoe convinces especially with its excellent insulation temperature and the exceptionally good fit. 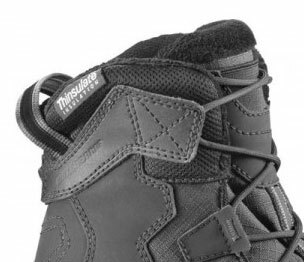 Long distances through snow or on ice can be covered with this shoe Salomon winter without problems.